Most people don’t tend to go past the first or second page when the results to their search come up. So if you want your page to get noticed, it’s beyond critical that you come up on those pages. Of course, that’s easier said than done. There are millions of sites on the internet, and trying to get yours to the front of that list is a constant uphill battle. That said, there are quite a few things you can do to improve your chances of success. The most common method for finding relevant websites is by searching for keywords. This isn’t big news to you; people have been using keywords to search for things on the internet for decades. However, this is a critical step in managing your website that needs to be paid close attention to. Keywords related to the content of your site are how people are going to find you first, and you need to have them optimized to the best of your ability. Use these keywords every chance you get so your page remains relevant and thus remains on the first page. How many web pages do you stay on if they make more than a few seconds to load? It seems like such a small thing, but not having a quick load time can seriously hurt your SEO ranking. If people have a negative experience trying to get on your website, they’re going to share that, which will negatively affect how search engines perceive you. The faster your pages load, the sooner people will start coming back to you, and the better your SEO ranking will be. When you’re visiting a new site, you want everything to be as clearly laid out as it can be. The more difficult it is to figure out how things work on a website the less likely that someone is going to come back again. With so many sites on the internet, it’s easier to find a new website instead of trying to navigate a maze. When people come to your site, you want everything to be as unambiguous as possible for them. Pages should be clearly labeled with almost everything connecting back to the front page of your website so that visitors can quickly figure out how to get there. Allowing your website to become needlessly complicated will result in it becoming less relevant and dropping down the list of search results instead of climbing up like you want. People are more likely to come back to a website that they believe that they can trust. You can make all the claims that you want, but if you don’t have facts and evidence to back them up, then people aren’t going to listen to you. Making links to other reputable websites to support your statements will go a long way to convincing people of your trustworthiness as a source of information. Being a website that people trust for information will go a long way to maintaining your place on the first page in such an ever-changing environment. 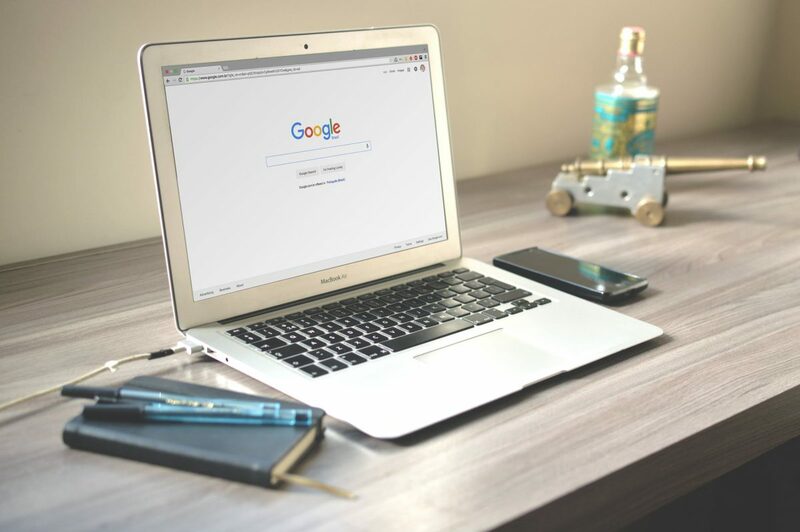 An in-depth explanation on improving your SEO ranking is far too complicated to discuss in such a short article, but these four points can help you find the path that you’ve been looking for. So, don’t consign yourself to being relegated to the graveyard of internet searches when you can be up on the front page! Text is useful, but people often prefer watching instructions than being told what to do. Always check that your links are current and updated. Don’t allow broken links to infest your website. Provide easily accessed contact information. Don’t make your visitors hunt for it. Use social media to improve your relevancy.